 Now is your chance to stock up on first quality Medelita lab coats and scrubs at a deep discount. There garments have never been worn, and are luxurious in their look and feel. Give a professional look to your daily wardrobe today! 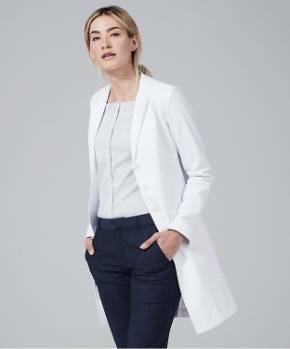 The Emma W. lab coat brings a fresh and sophisticated take to your workwear. The shawl collar, loose back belt with buttons, beautiful finishing, and reliable fabric protection are all in service of a fitted style you’ll be happy to wear each day. 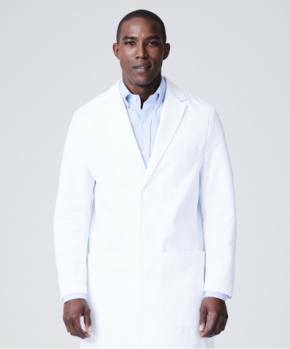 This slim fit lab coat lives up to its potential for quality and elegance. European styling informs the E. Wilson’s slim shape while design ergonomics ensure ease of movement. Factor in the performance fabric and you have a coat of true distinction. Given 5 out of 5-stars in reviews by verified customers, our flattering and beautifully fashioned scrub top for female cliniciansis the first of its kind designed for healthcare professionals. A stylish fit and feature-rich fabric make this top a must-have for your workwear wardrobe. 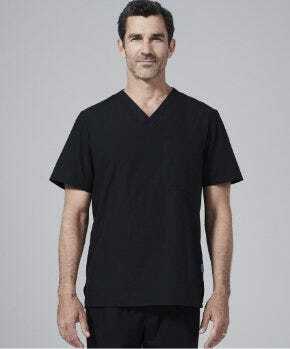 Frustrated with flimsy, unisex scrub pants that droop to your knees? Scrubs barely secured by a drawstring? 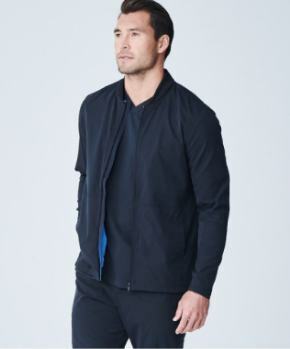 Fabric that is revealing and pajama-like? We were, too. 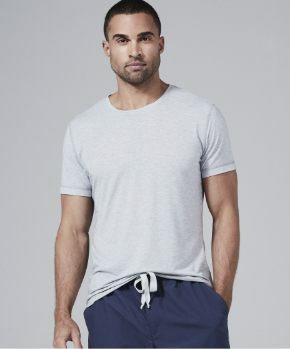 Thats why we created scrub pants for men that fit more like a khaki pants with a wealth of quality details that outshine the usual flimsy, pajama-like scrubs.